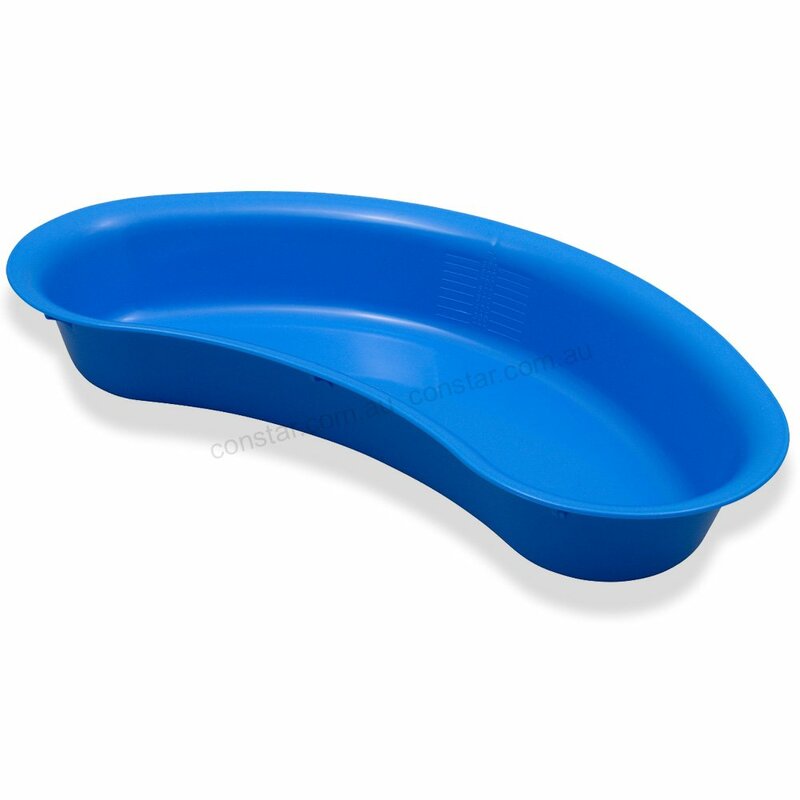 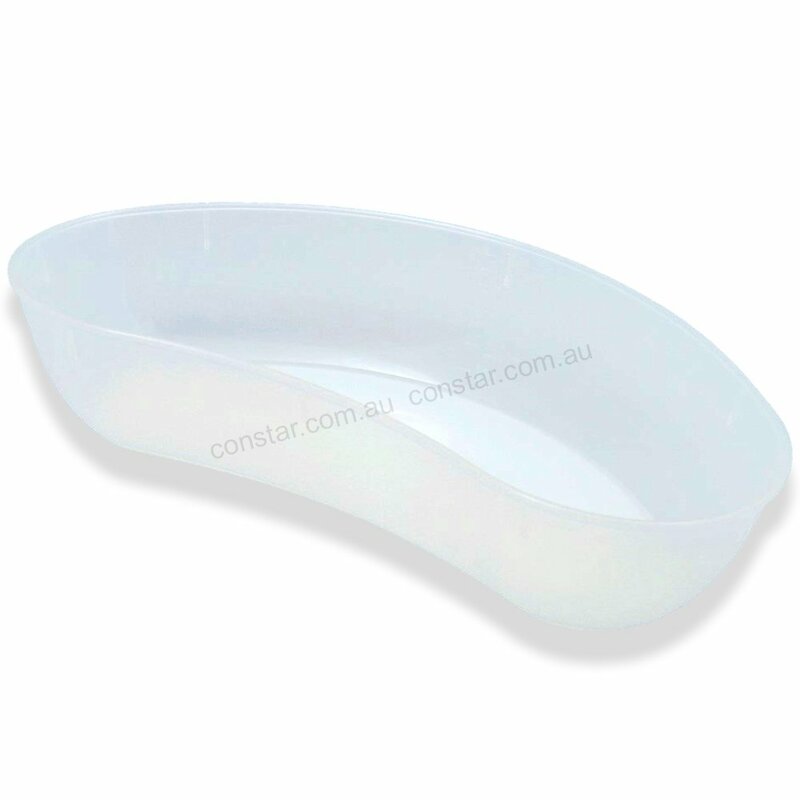 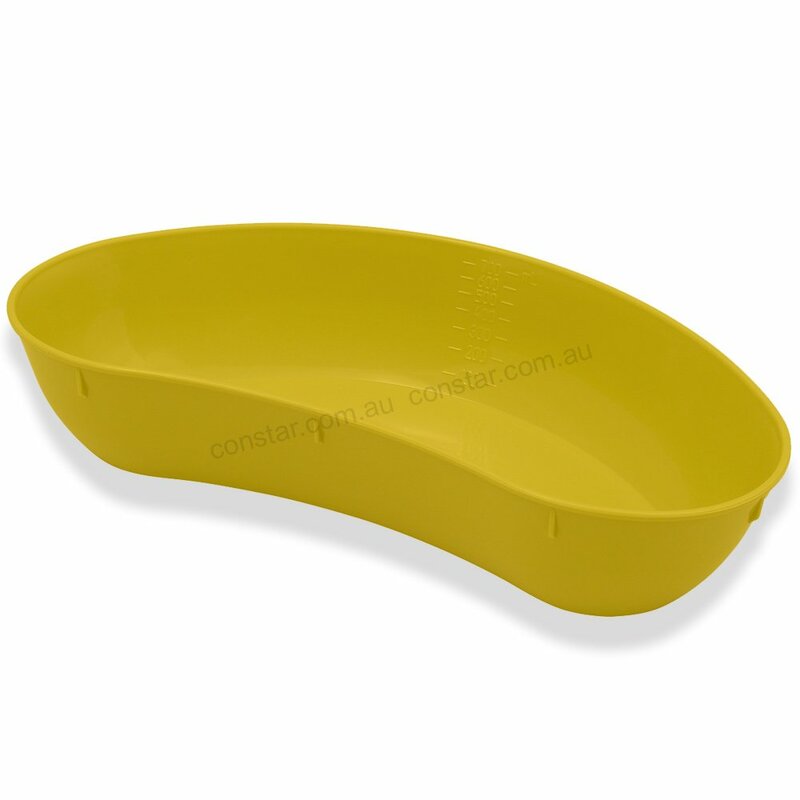 Our reusable kidney dishes are heavy duty for prolonged and repeated use. 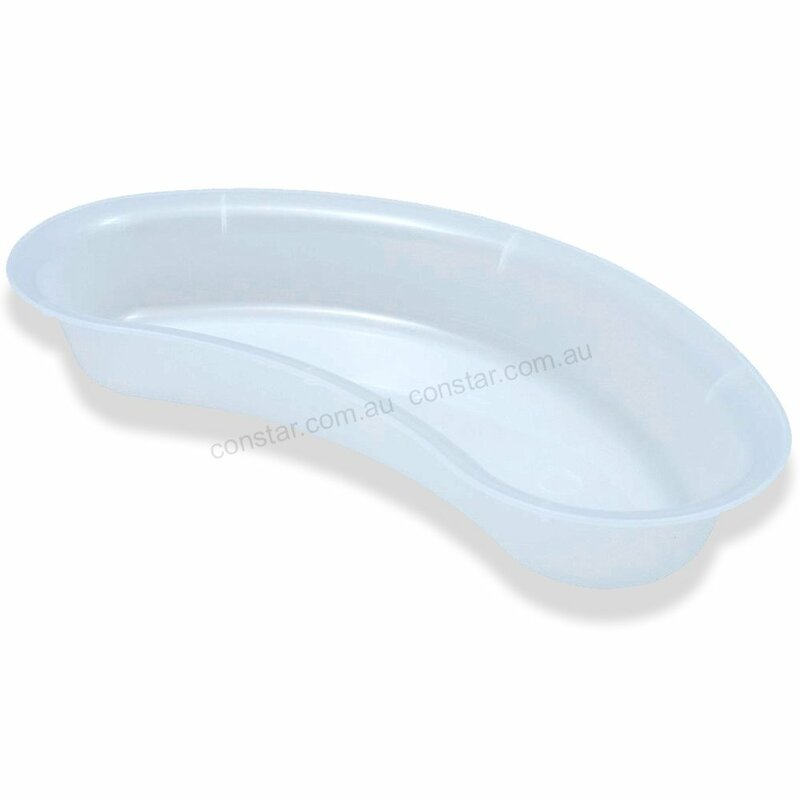 They are steam stable and autoclavable to 134 degrees celsius with cleaning and sterilisation instructions available. Designed for all healthcare & medical uses, as well as surgical & hospital theatre applications. Our standard colour range includes clear, blue, green and yellow, with other colours available upon request.